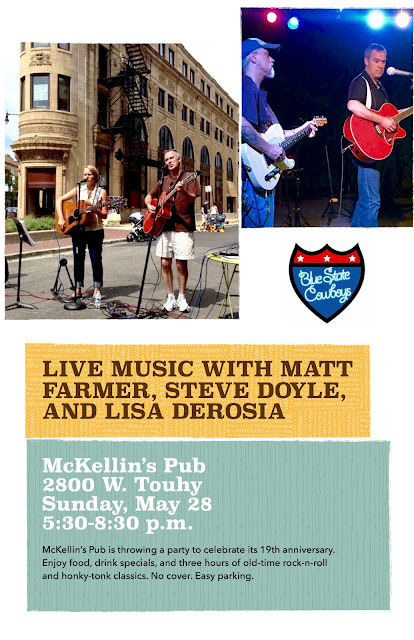 Our friends at McKellin's Pub are celebrating the bar's 19th anniversary over Memorial Day weekend, and I've recruited a couple of my favorite music-making compadres to help me keep things jumping at the tavern on Sunday, May 28. 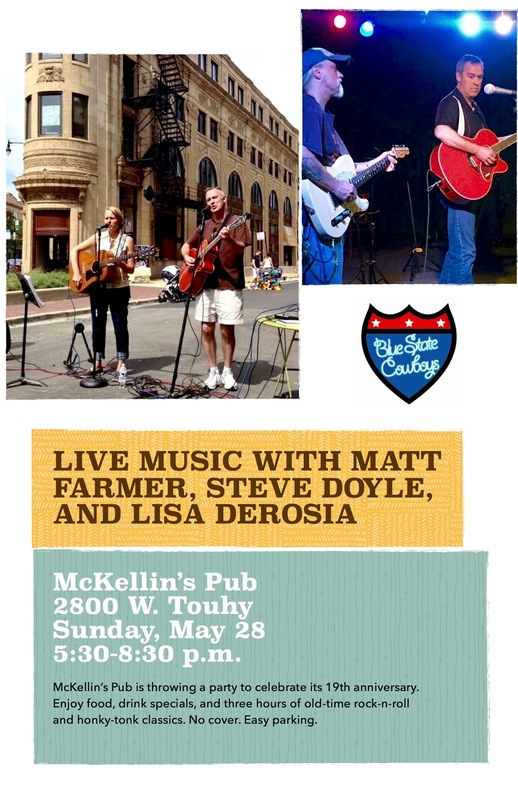 Steve Doyle, Lisa DeRosia, and I recently joined forces to pay musical tribute to Kellyanne Conway and her equally fact-challenged boss. Check it out.